Wall calendars are a great way to stay on top of your plans and make quick notes about your year. 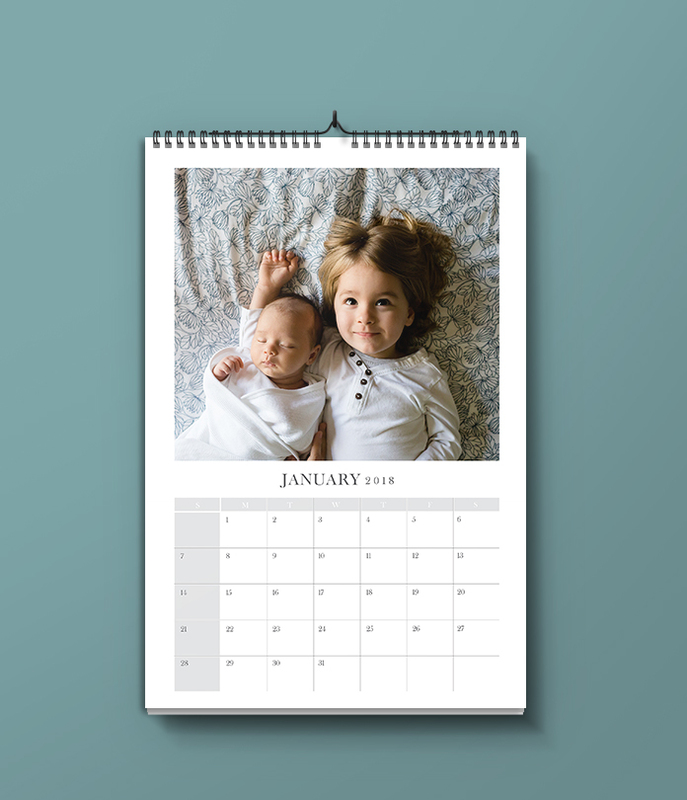 Design your own calendar with images, illustrations, or whatever you fancy. Wall Calendars, 7 leaves, one for the cover plus six leaves for the months, one month either side. Printed full colour on 170gsm silk throughout. Wire-bound on the short edge with your choice of colour wire and thumb hook for hanging. Prices subject to VAT.